The crown cut shows us the first bundles from a log because it is sliced over the heart. That produces the so-called cathedral structure, so much sought after in crown cut bundles and that raises its natural essence. 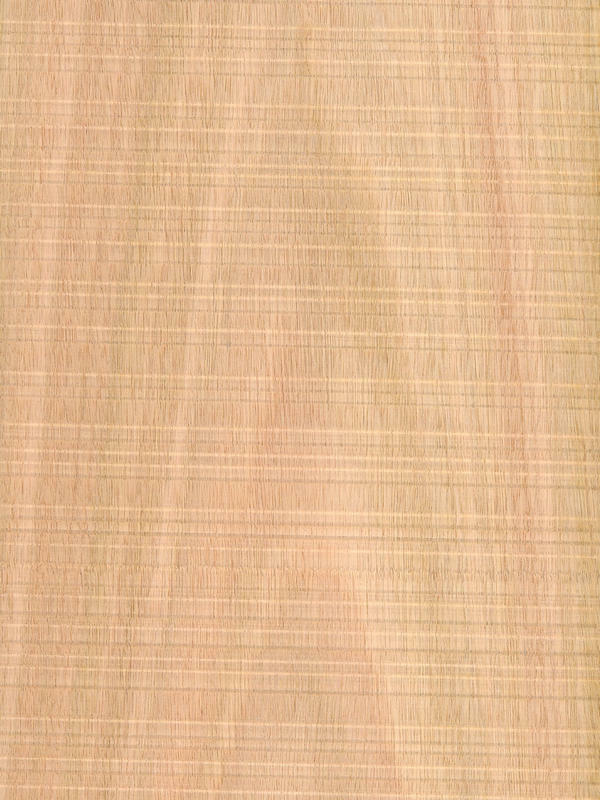 Feelwood is a kind of textured finishing, which consist in a rough cut effect. As a result, we have a very special material, where organic and natural origin is mixed with new techniques to get an unusual, special and very high quality look. With this finishing, you will have a fresh and renewed look. Wood becomes a casual material, with a clear tone, that will cheer up any environment.